“Making your money work for you” is as far as most investors think. But the wealthy get ahead by ethically making “other people’s money” work for them. How? You finally learn how. 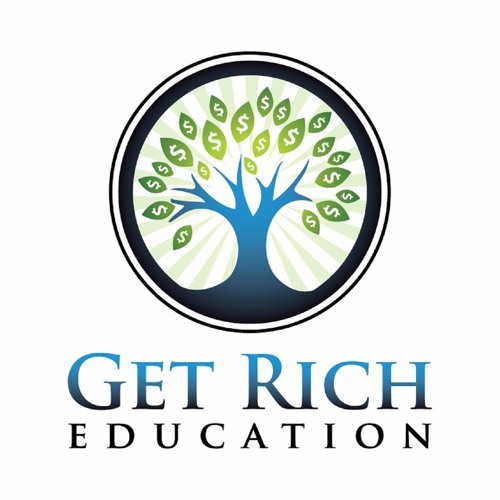 Get Rich Education regularly serves ACTIONABLE content for wealth creation on a platter. Keith’s bottom line in investing is: “What’s your Return On Time?” Without having to be a landlord, you see how real estate creates more multi-millionaires and billionaires than any other investment vehicle. Rather than traditional personal finance where you only learn how to avoid losing, Keith teaches you how to WIN using real estate and other investments. This can create both passive cash flow so that you can live better now, and permanent wealth to live better later. New shows are delivered on Fridays. Since 2002, international investor Keith Weinhold owns multifamily apartment buildings to single family homes to agricultural real estate.